This 355-acre tract of land, known as Townsend Place, is situated along Highway 231-431 at Charity Lane in Hazel Green, Alabama. 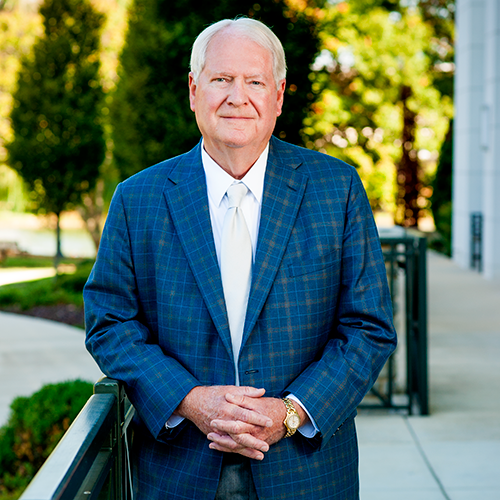 As a growing bedroom community to Huntsville and Fayetteville, it presents a rare opportunity to develop retail, multi-family, residential and active living senior housing real estate adjacent to a new Wal-Mart Super Center and numerous other retailers along this rapidly growing commercial corridor. 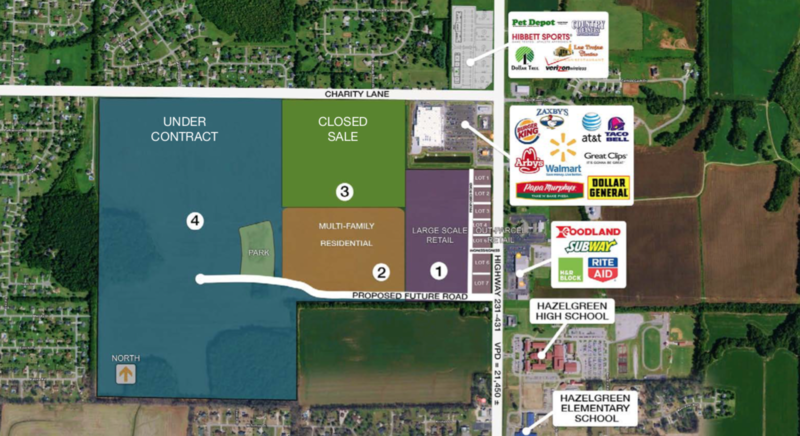 Located in Hazel Green AL, a rapidly growing residential community, prime for further retail development. Property features high traffic counts on busy Hwy 231-431. Located adjacent to Hazel Green’s primary retail shopping and dining destination, which is anchored by Wal-Mart. 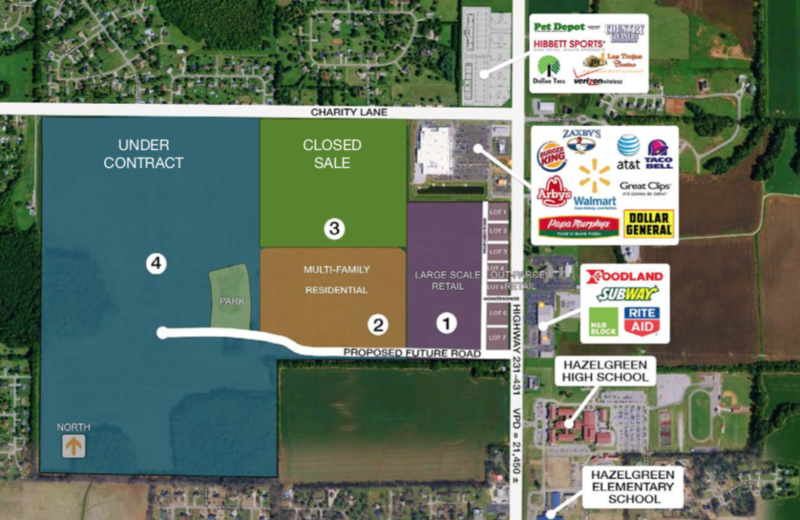 Current retail tenants along this retail corridor include: Wal-Mart, Hibbett Sports, Dollar Tree, Pet Depot, Burger King, Arby’s, Zaxby’s, Papa Murphy’s, Dollar General, Taco Bell, Great Clips, AT&T, Foodland, Subway, H&Block, RiteAid, and more! Perfect for a multi-use developer with land well suited for retail, multi-family, active living and residential development.